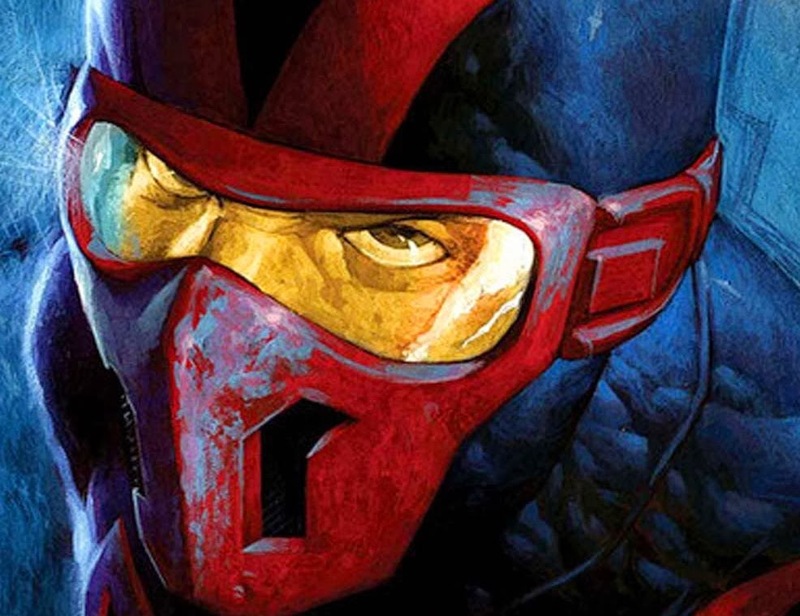 Night Thrasher is a fictional Character, a superhero published by Marvel Comics. 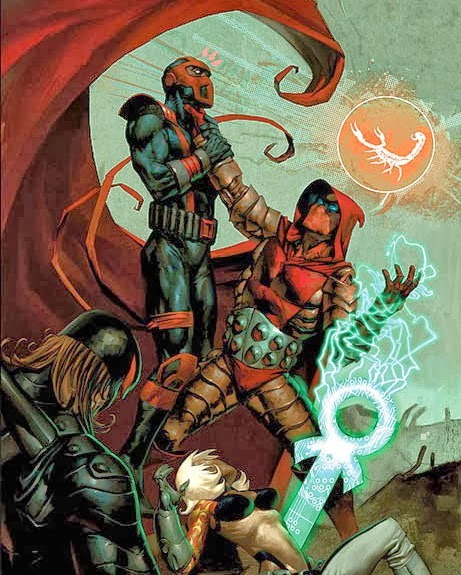 He first appeared in Thor (December 1989), and was created by Tom DeFalco and Ron Frenz. 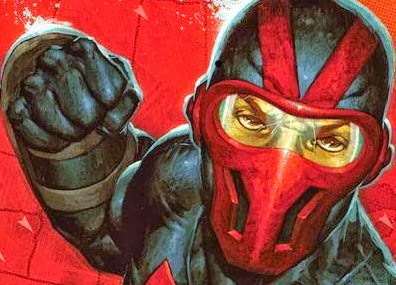 More about Night Thrasher (Marvel Comics) Character Review - keep on reading !! Early Life - Dwayne Michael Taylor led a hard life. As a child in New York City, he saw his wealthy parents slain before his very eyes. This event drove him to hone himself into a human fighting machine in the pursuit of vengeance. Over time, this desire for revenge later evolved into an obsessive desire to punish all wrongdoers. He was unable to fully remember the exact circumstances of his parents' deaths, and was unable to remember the face of their killer, he assumed that this was due to his mind trying to block the memory. Later in life he discovered that the entire circumstances of his parents' death and his own rearing by his guardian Chord and an elderly Asian woman named Tai, had in fact all been orchestrated by Tai herself. The driven, and conflicted young man lived a dual existence, during the day he ran the Taylor Foundation, and at night he relentlessly trained himself to human perfection, and studied with the best private tutors money could buy. He then began patrolling the streets of New York City as a crime-fighter, to provide a test-bed for his skills. 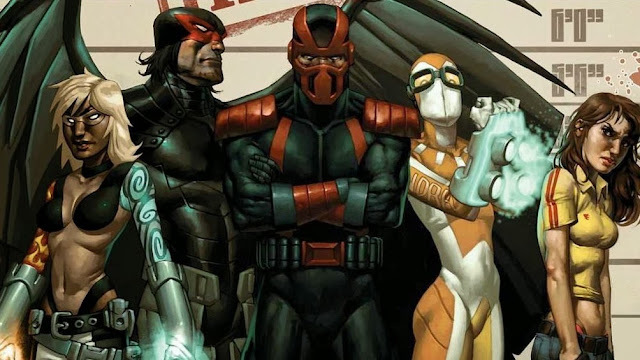 Early Adventures - Silhouette and Midnight's Fire were operating as independent vigilantes in the streets of New York City when they met Dwayne who was also doing the same thing but as a solo operative, a short while before he became Night Thrasher. The trio began an organized effort to lessen the influence of New York City street gangs. Silhouette and Midnight's Fire were the children of Andrew Chord who was serving at the time as Dwayne's guardian. Their partnership ended when Silhouette was shot and paralyzed from the legs down in a sting gone badly. Midnight's Fire blamed Dwayne and became a cop killer and a druglord in order to lure Dwayne into a physical confrontation he could not possibly win. Later the partially paralyzed Silhouette reunited with Dwayne, distancing herself from her brother's evil actions. Dwayne created a suit of special body armor, partially as a response to the threat of Midnight's Fire who was determined to kill him, and also because he felt it was the most effective way to carry out his mission. According to the villain Genecide, Dwayne has some unspecified "advanced DNA". And in issue #10 Emma Frost states he was somehow naturally immune to telepathic probes; this was later revealed to have been caused by Tai, either due to her tampering with his memory or a deliberate effort on Tai's part to ensure that no one else could manipulate Dwayne and interfere with her plans for him. 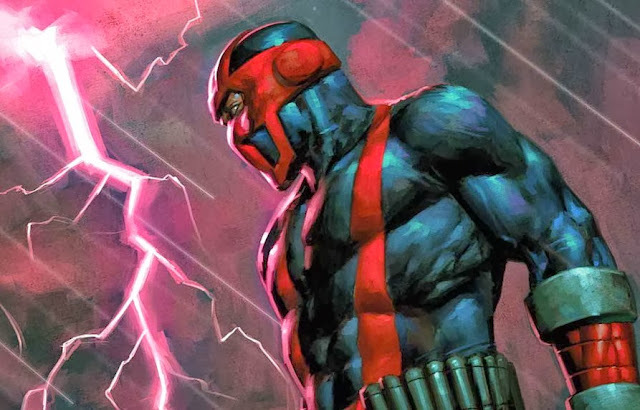 Night Thrasher possesses excellent hand-to-hand fighting ability and is trained in various martial arts; he has been able to hold his own against the Punisher (Thrasher would have won, had the Punisher not managed to discharge a submachine gun against him at point-blank range). He is also an excellent acrobat, a talented designer of battle-suits and small armament, and a good computer "hacker." His strength was further enhanced, though not to a truly super-human degree, by his Mark II combat armor. Equipment - Night Thrasher wore a special suit of light articulated combat armor composed of Kevlar/boro and silicate-oriented fiber in ceramic matrix, 2 layers, 8 mm/16 mm thick, and the cloth composed of micro-mail titanium nitride; he originally designed the battle-suit to survive physical combat with Silhouette's brother Midnight's Fire. The costume cannot be penetrated by bullets from conventional firearms or by knives and is fireproof. The suit is also composed of a wafer-thin L.E.D. casing that allows the suit to camouflage itself within its surroundings. The helmet contained goggles (integral) with infrared sighting, telescopic lens, magnetic resonance scanning, and camera attachment. The helmet also includes a breathing apparatus, voice scrambler, two-way radio communications device, parabolic sound enhancer, and cybernetic link to armor systems. He also carried a pair of truncheons, Escrima sticks which he called his "Battle Staves" which attached to special slots in the back of the Mark I armor, and an armored high tech fiberglass skateboard with a retractable razor-sharp blade; the board also hooked onto the back of his armor. The armor was equipped with a titanium spring-lock blade in the right forearm. The left wrist of his armor contained a thin adamantium-alloy garrote wire. Micro surface-to-surface (STS) missiles were also mounted on the forearms. The Mark I armor also had a hidden compartment in which he had a Micro Uzi submachine pistol stored for emergencies. His skateboard could also be used as a shield or as a weapon, with a wide concealed blade; it could also be modified for use as a snowboard. The wrist gauntlets on his armor could fire pepper spray, sleeping gas or explosively launch his "Battle Staves" which were holstered alongside his forearms in the Mark II armor. His gauntlets could also deploy pneumatically-fired grapnel lines for traversing rooftops, and contained retractable blades, as well as an extendable computer tap. He also had a utility pack with various shaped explosives, plastique, napalm gel, and cordite packs, magnesium flares, smoke capsules, incendiary packs, caltrops/spur jacks, and ball bearings. The back pack also contained a glider chute. The Mark II armor also had an advanced active camouflage system. The Night Thrasher armor Dwayne was wearing in Civil War was also revealed to be made from a vibranium mesh.